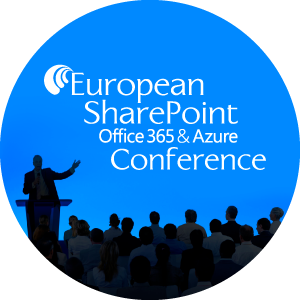 Infopulse is proud to join the European SharePoint, Office 365 and Azure Conference (ESPC17) as a silver sponsor. 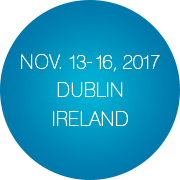 The conference will take place on November 13-16, 2017 in Dublin, Ireland. 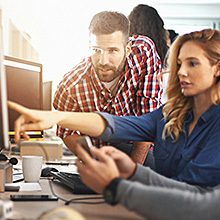 The European SharePoint, Office 365 and Azure Conference is a community platform and one of the largest annual European events, focusing on Microsoft products and services. 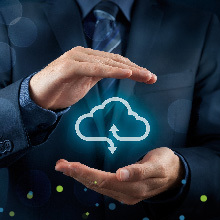 The 4-day conference unites the SharePoint, Office 365 and Azure communities in one location, bringing together technology evangelists, thought leaders, experts, and professional IT services companies while encouraging collaboration with their customers. ESPC17 will host 2,000+ IT Pros, software developers, entrepreneurs, CEOs and decision makers from 50+ countries. Event participants will be able to attend 100+ sessions and workshops on 8 stages, along with 150+ hours of tutorials and 4 major keynotes with the most influential MVPs, MCMs, and Senior Microsoft Executives. As a long-term Microsoft partner, Infopulse will exhibit at ESPC 2017 and will be happy to share our expertise in producing top-notch solutions for business productivity and success, based on Microsoft Azure Cloud, Office 365, SharePoint, Dynamics CRM, Power BI, and other products. 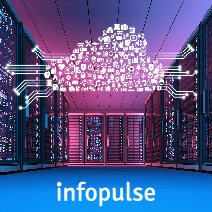 Infopulse will also demonstrate a number of proprietary Microsoft-based solutions, such as Cloud Service Desk and advanced productivity solutions based on Azure Bot Service with SharePoint integration. 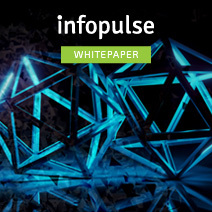 Meet Infopulse at ESPC 2017! Visit our booth no. 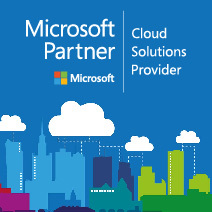 76 to discuss how to make the best out of Microsoft solutions for your business or contact us now to schedule a meeting. 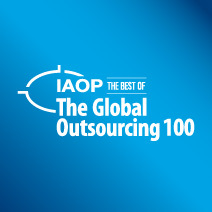 Infopulse, one of the largest IT outsourcing companies in Ukraine, is a long-term Microsoft Certified Partner. 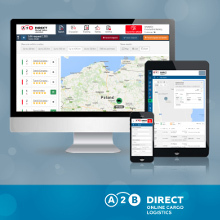 Founded in 1991, the company has over 1,500 specialists and is represented in 8 countries across Europe and the Middle East. 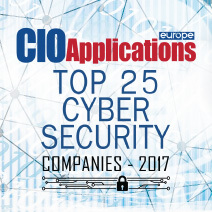 Backed by strong consulting, infrastructure management, and software engineering capabilities, the company addresses the entire Microsoft solution lifecycle and serves both SMEs and Fortune 100 companies across the globe. 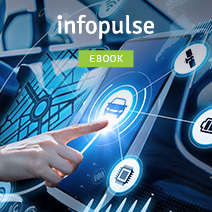 Infopulse deliveries are the best choice on businesses’ journey to digital transformation regardless of the project scope, helping to streamline business processes, increase productivity and save resources.